On March 15th, the “Double First-Class” Discipline Promotion Meeting was held in Room 118 of the Student Development Center. All parties concerned attended the meeting. 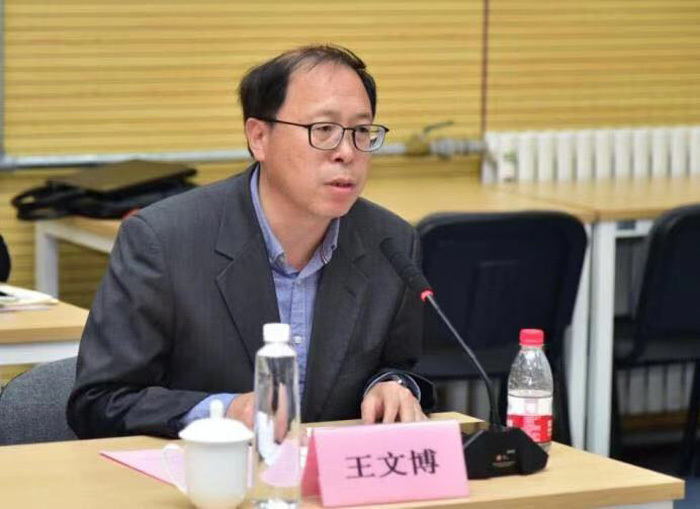 The meeting was presided over by Vice President Wang Wenbo. 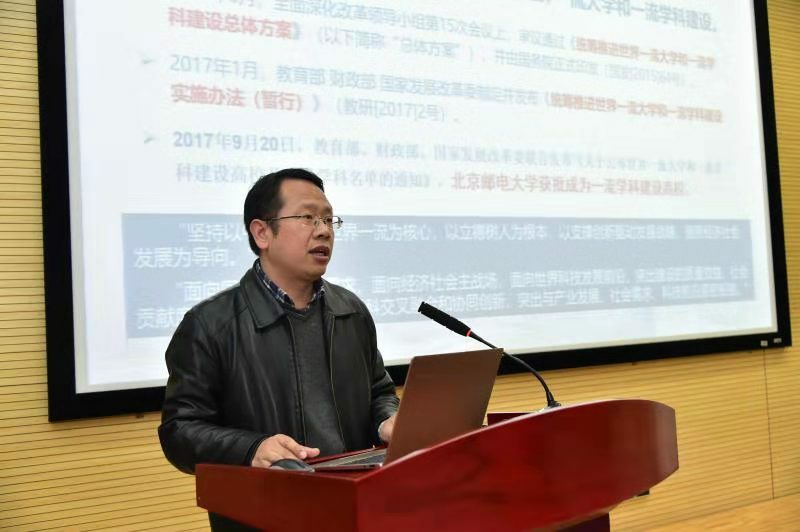 Professor Xu Kun, Director of the Development Planning Office, giving a general report on the latest development of BUPT “Double First-Class” Discipline, introducing the requirements from the Ministry of Education, he reviewed the work the university has done in 2018 and put forward proposals for the year ahead. 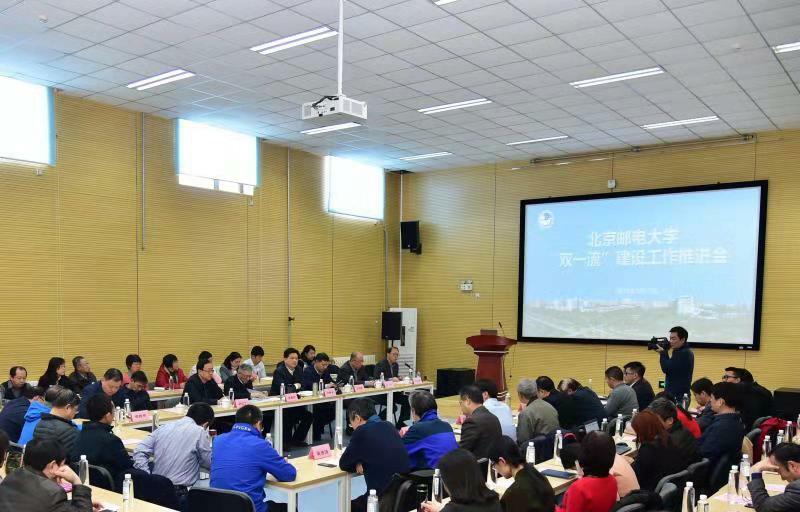 Vice President Wang Wenbo announced the results of the 2018 annual assessment of the “Double First-Class” Construction Program, hoping that the schools and research institutes should earnestly sum up the experience and strive to overcome the shortcomings. 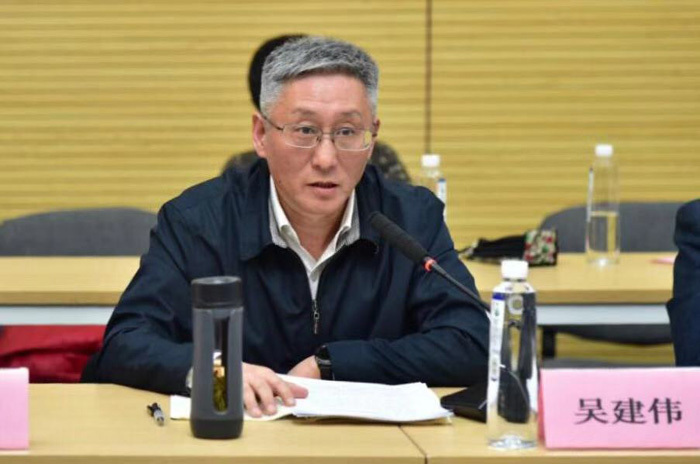 President Qiao Jianyong expressed gratitude to the efforts of various units, and deployed the “Double First-Class” Construction Program in 2019, requiring all units to strike a proper balance between absolute quantity and growth, natural development and self-development, etc. He stressed that the “Double First-Class” Construction Program requires consensus and all-out dedication. 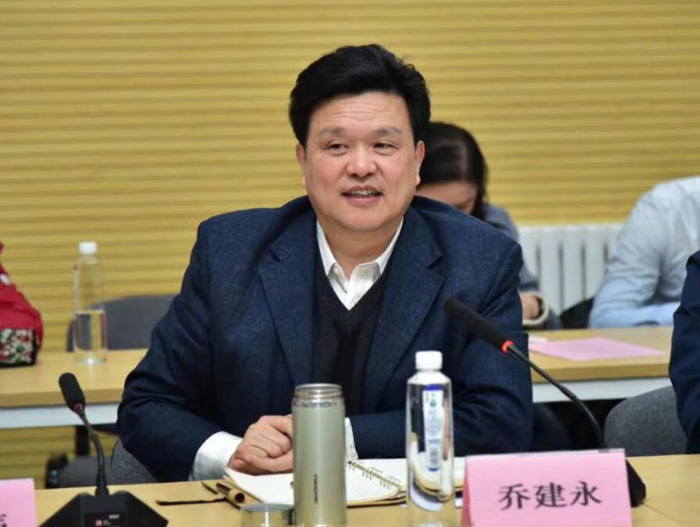 Party Secretary Wu Jianwei affirmed the achievements of the “Double First-Class” Construction Program in 2018, hoping that everyone can fully and accurately understand new requirements by the Ministry of Education, and firmly grasp the correct political direction on running a school. He encouraged everyone to shoulder responsibility, and strive to write a new chapter in the “Double First-Class” Construction Program. 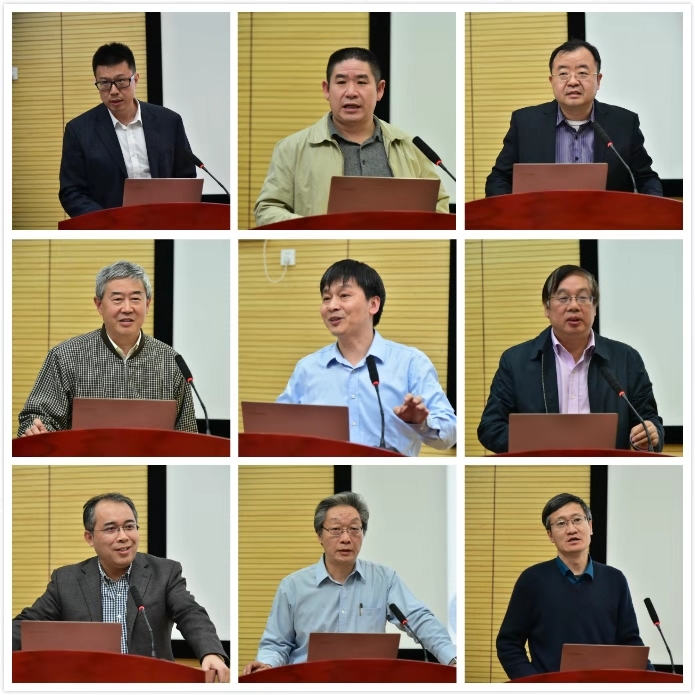 This meeting is an important meeting held at a proper time, and it is not only a summary of “Double First-Class” Construction Program, but also a meeting to learn the guiding principles of the Party. We hope new breakthroughs can be made in all fronts of BUPT “Double First-Class” Construction Program.